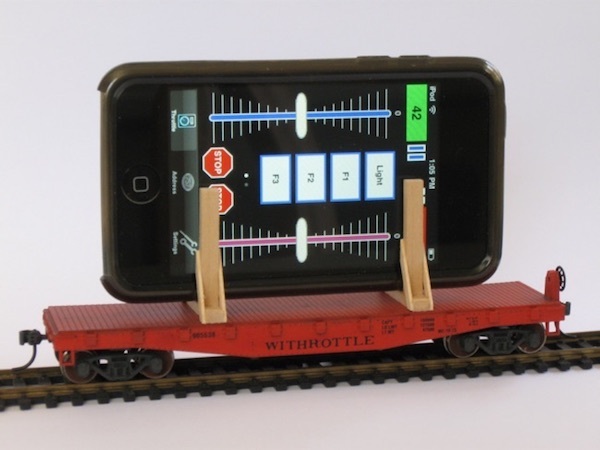 An easy-to-use interface to allow iPhone®, iPad®, and iPod touch® users to link to their model railroad with the popular JMRI® software, the Prodigy Wi-Fi module on an MRC™ Prodigy system, or the LNWI module on a Digitrax™ LocoNet™ system. To control a model railroad using a wireless connection to a digital command control (DCC) system. If you have the necessary equipment, or operate at a location which does, Yes! See our checklist. Please verify before downloading the App. A free version, WiThrottle Lite, is also available. Yes! You can find the manual here.